In the video Jai Paul performing Jasmine. 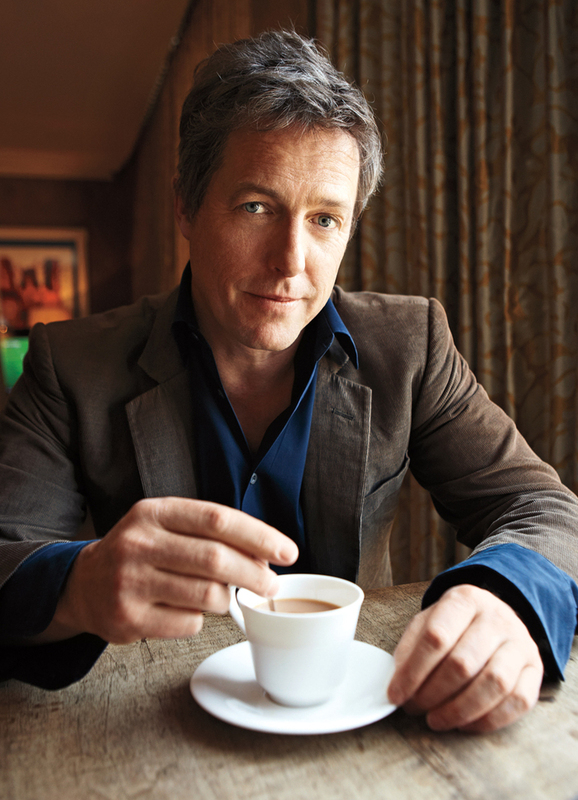 In the photo Hugh Grant hotographed by Jake Chessum. Photo caption from Sermons by Meister Eckhart by Meister Eckhart (1260-1327). Title by Mascotes.